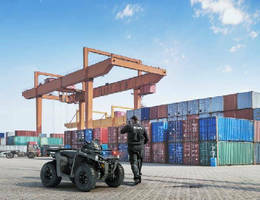 Work Assist Vehicle can travel and lift simultaneously. 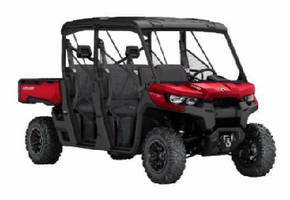 Utility-Recreational Vehicles seat up to 6 adults. Utility Vehicles offer 1,200 lb towing capacity. 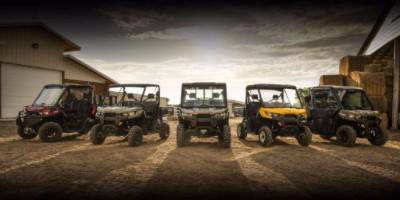 Off-Road Vehicles target law enforcement agencies. Utility Vehicles offer gas and diesel engine options. 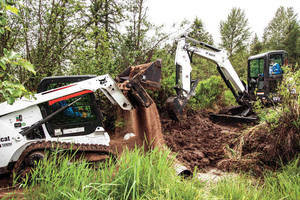 Utility Work Machine has 3-point hitch, PTO, front lift arm. 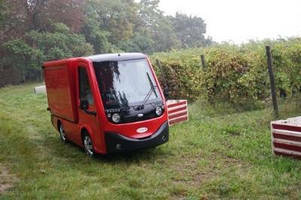 Utility Vehicle incorporates intelligent drive system.